The term aquaponics is a portmanteau of the terms aquaculture and hydroponics. Aquaponics (pronounced: /ˈækwəˈpɒnɨks/) is a sustainable food production system that combines a traditional aquaculture (raising aquatic animals such as fish, crayfish or prawns in tanks) with hydroponics (cultivating plants in water) in a symbiotic environment. 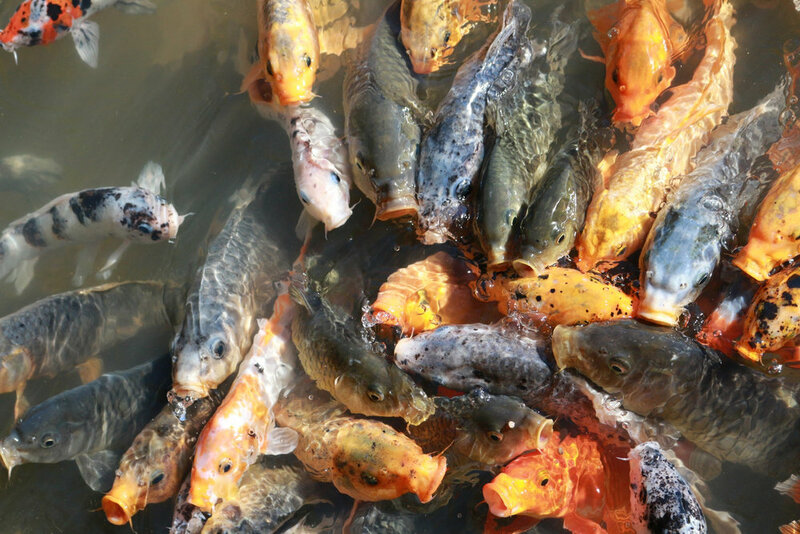 In the aquaculture, effluents accumulate in the water, increasing toxicity for the fish. This water is led to a hydroponic system where the by-products from the aquaculture are filtered out by the plants as vital nutrients, after which the cleansed water is recirculated back to the animals. Connect Global has been going to Cusuna since 2004, and La Ceiba, Honduras since 2014 while partnering with several different churches, individuals, and businesses. In addition to providing more immediate food sources, these systems are being built to help train and familiarize the residents with the systems and processes behind Aquaponics, so they will be able to work together with community leaders and high performing youth to begin the early stages of a full-fledged aquaponics training and business model being outlined. The main project needs for us right now is solar powered electricity, which is needed to run small pond size pumps. Our production is being inhibited by low yield, non electric water movement. With the addition of solar panels and battery storage, we could run a single pump, potentially 24 hrs a day which would exponentially increase production. You can get involved with Connect Global by going along with us on an upcoming trip, or by donating resources to help us fully optimize these systems.